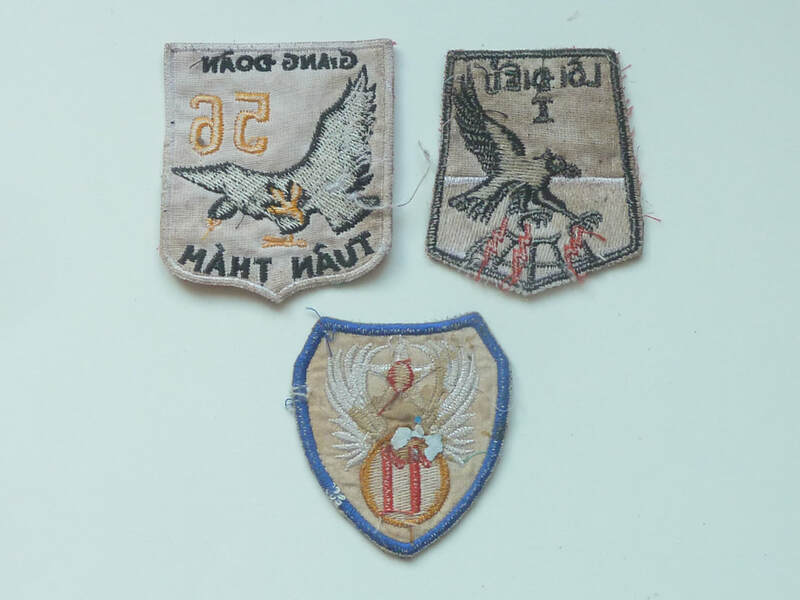 3 South Vietnam, Vietnam war era special force cloth badges/patches. 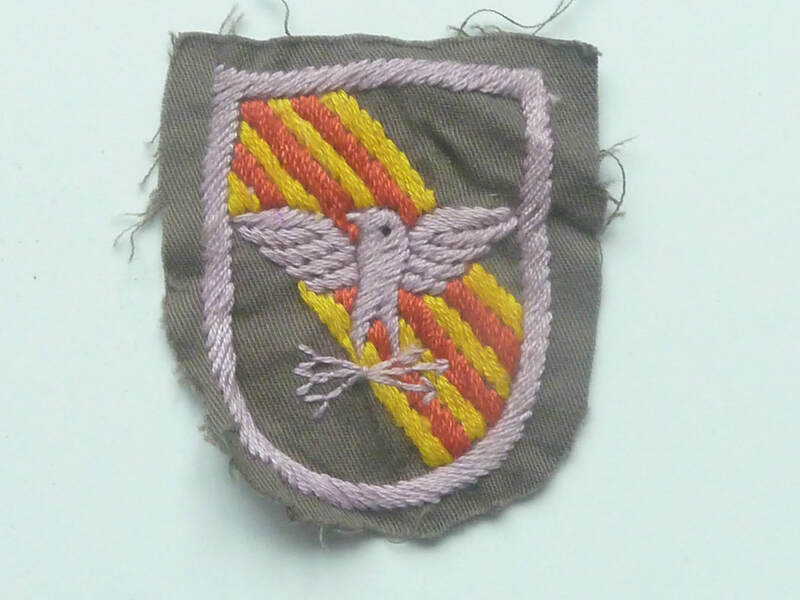 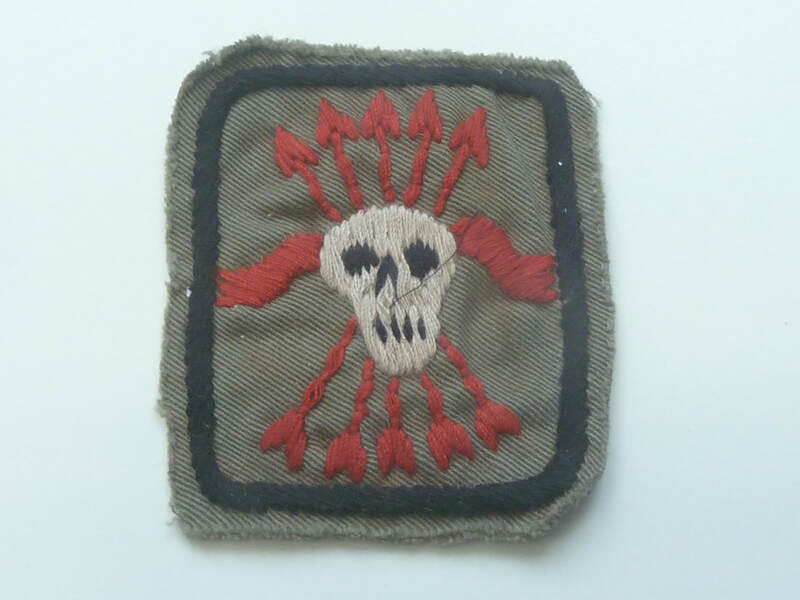 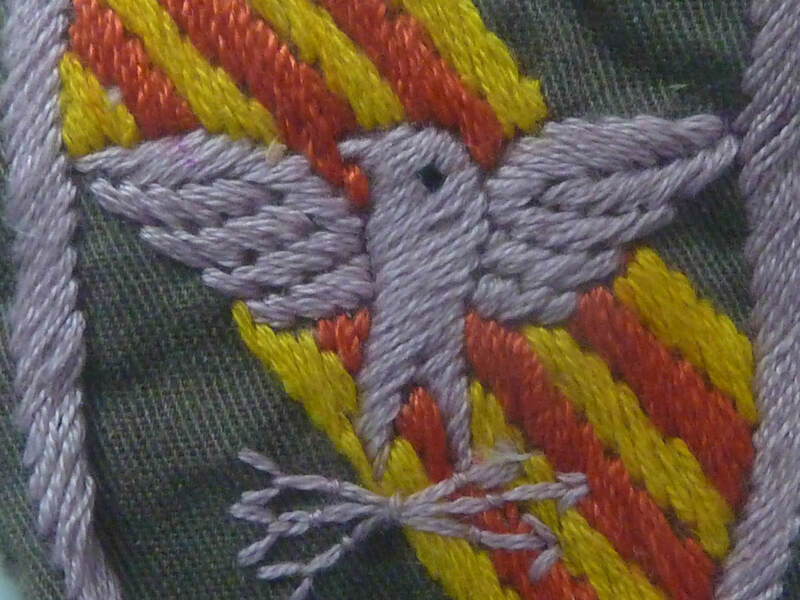 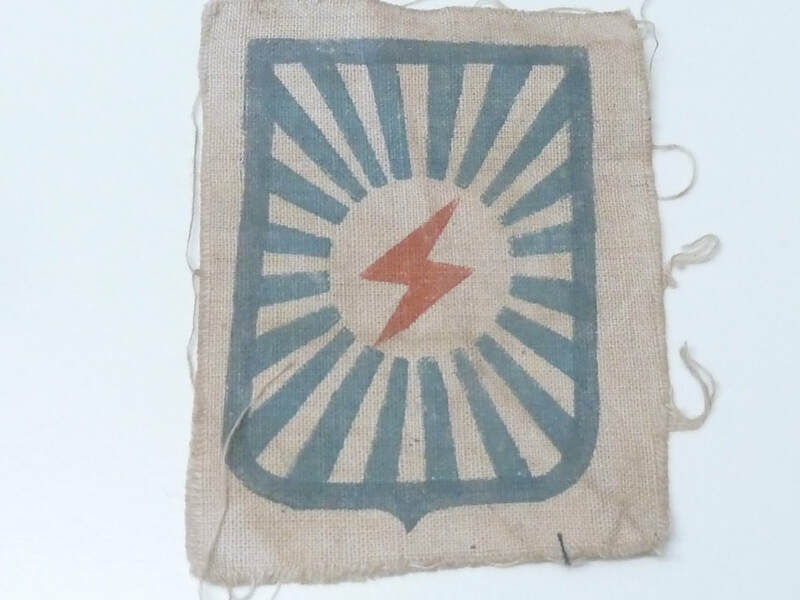 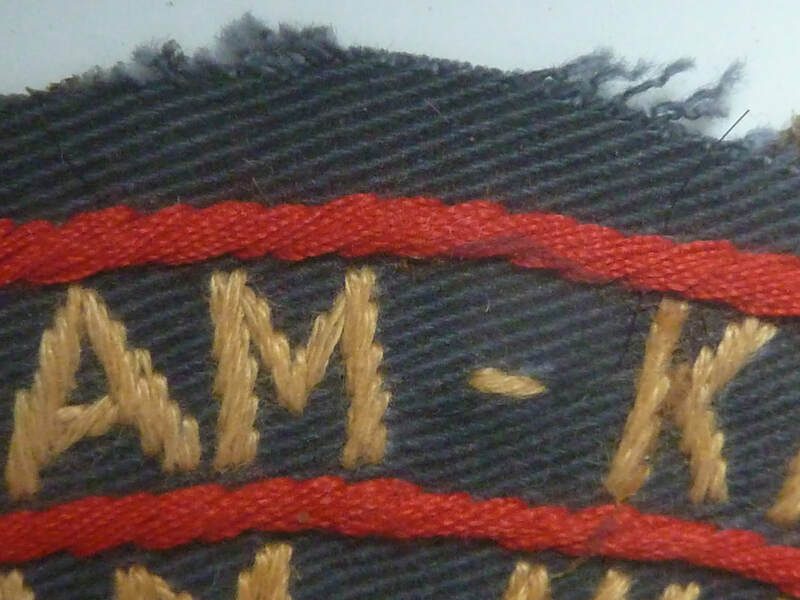 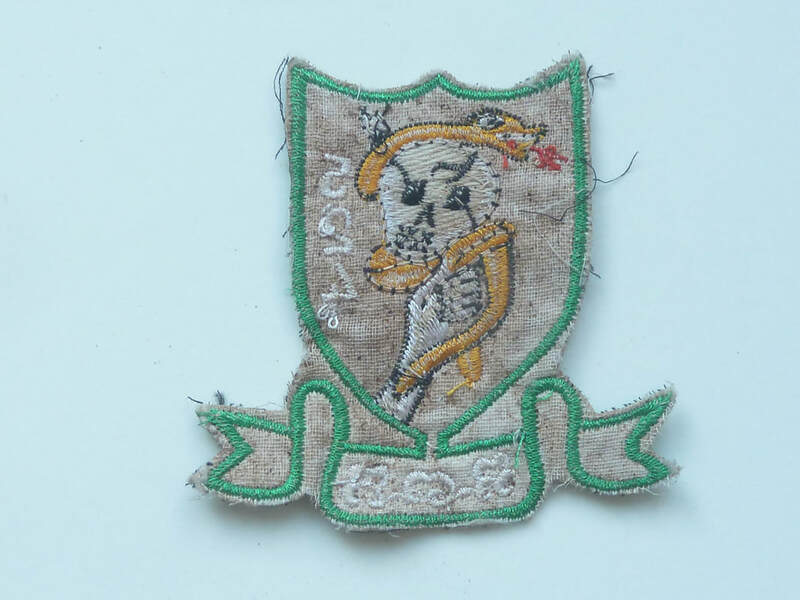 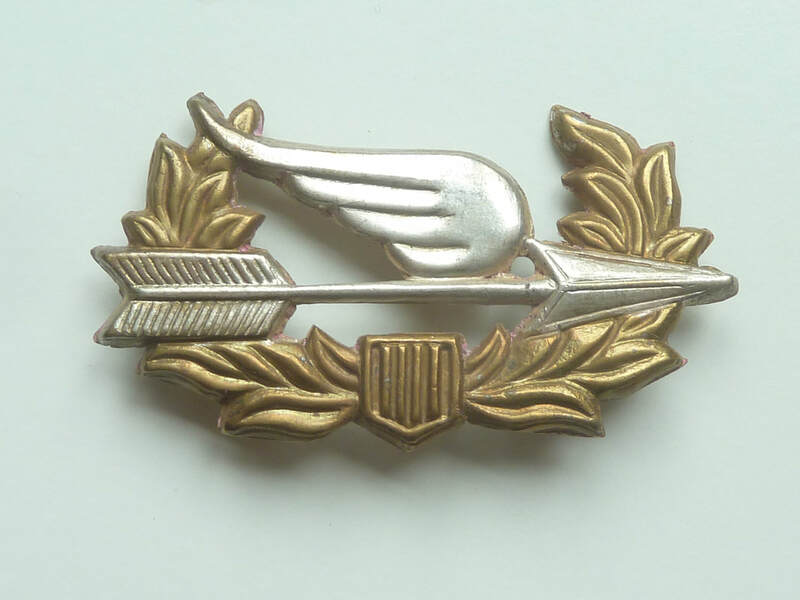 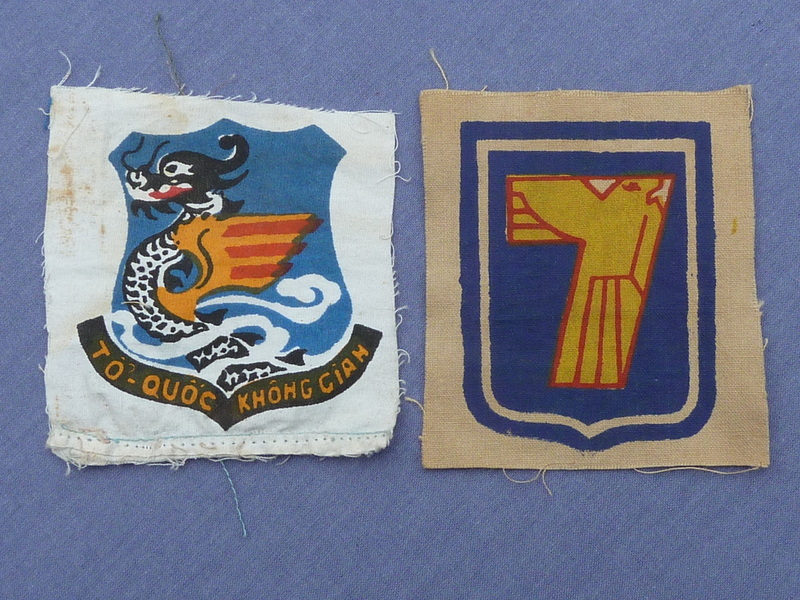 South Vietnam, Vietnam war era 1st parachute division hand sewn cloth badge/patch. 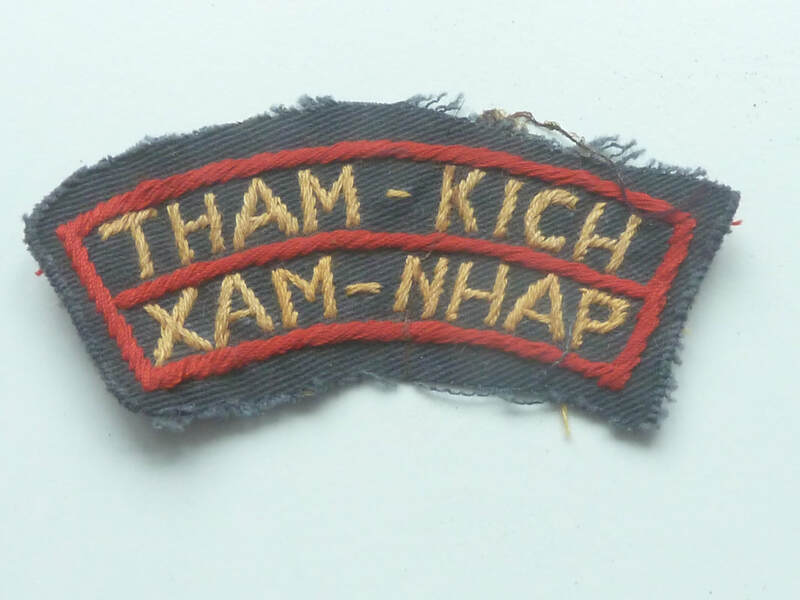 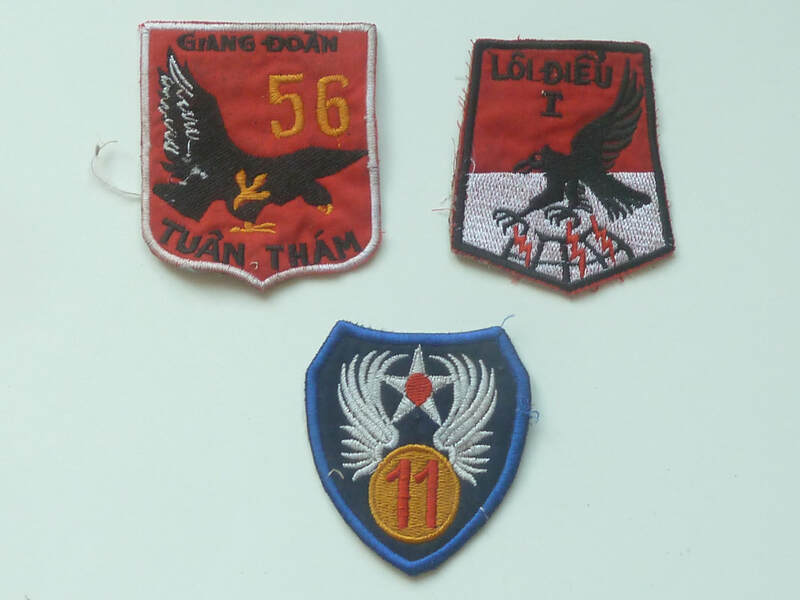 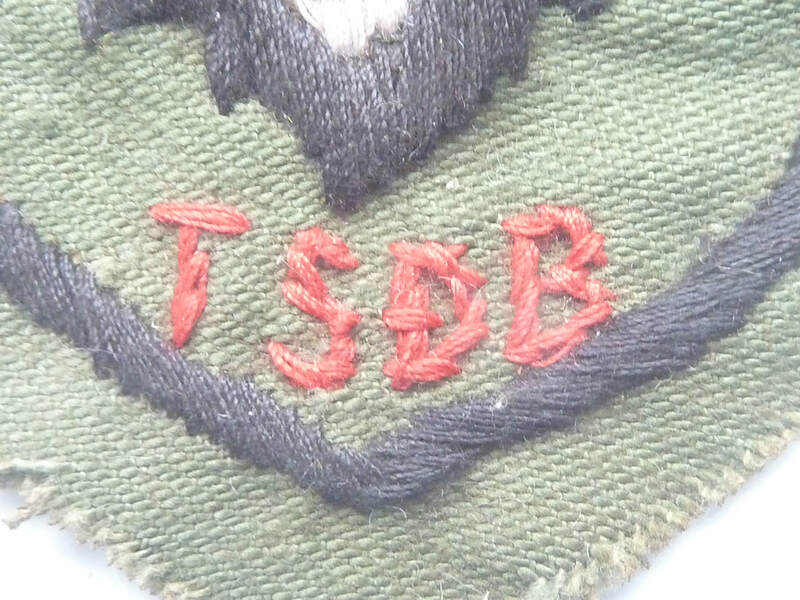 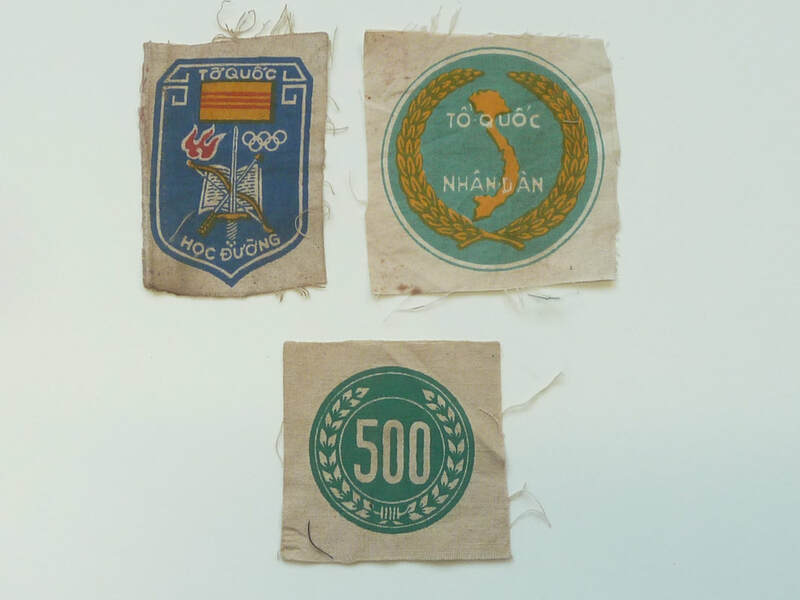 3 South Vietnam nung special force & 61st river division cloth patches / badges. 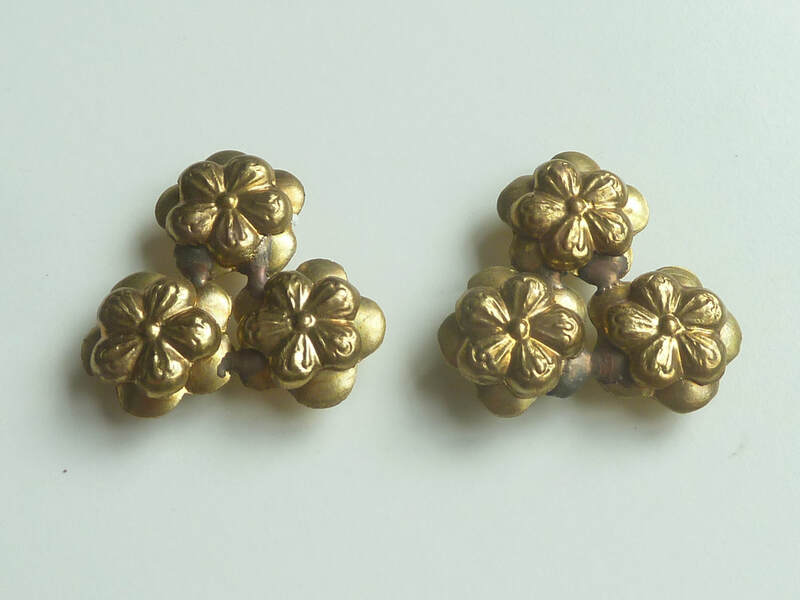 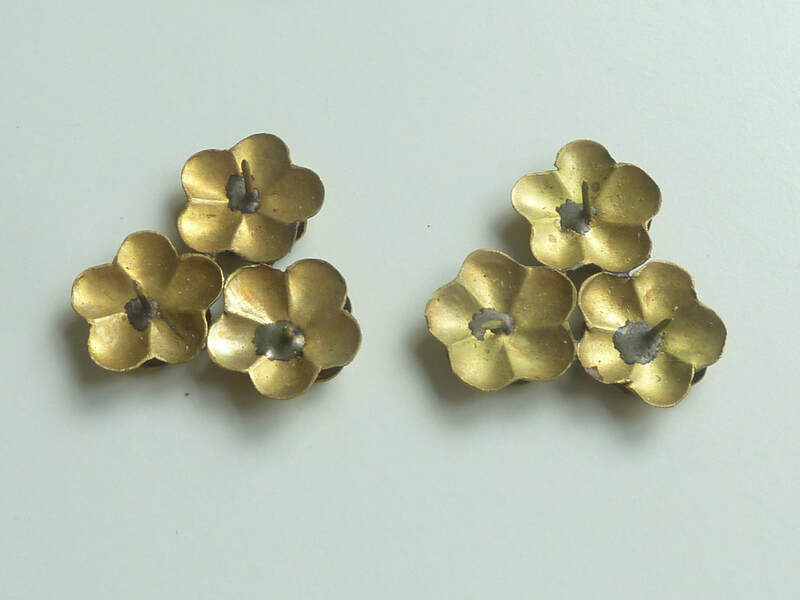 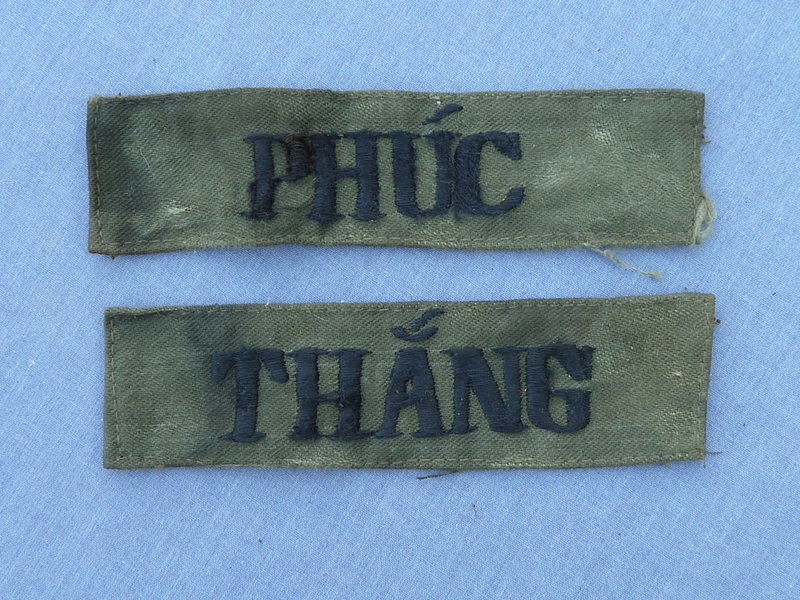 South Vietnam Navy, Vietnam war era, shoulder title pair in good original condition. 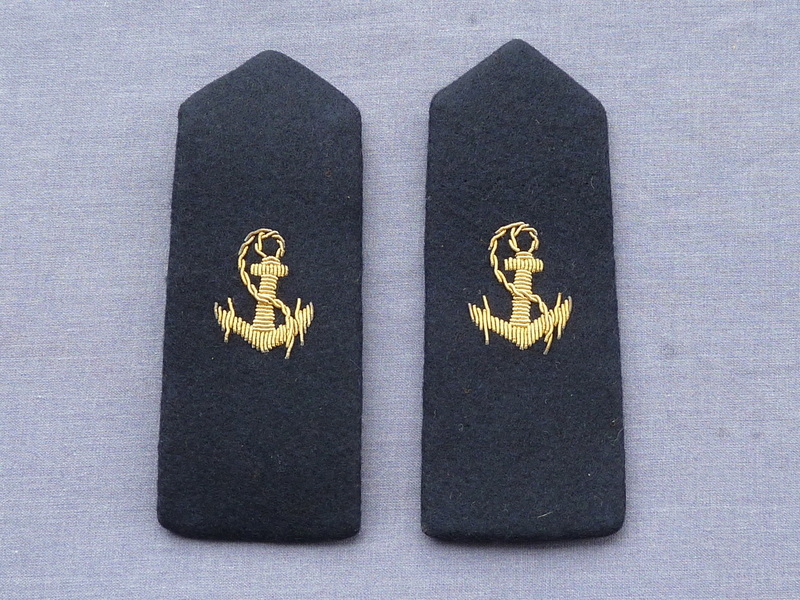 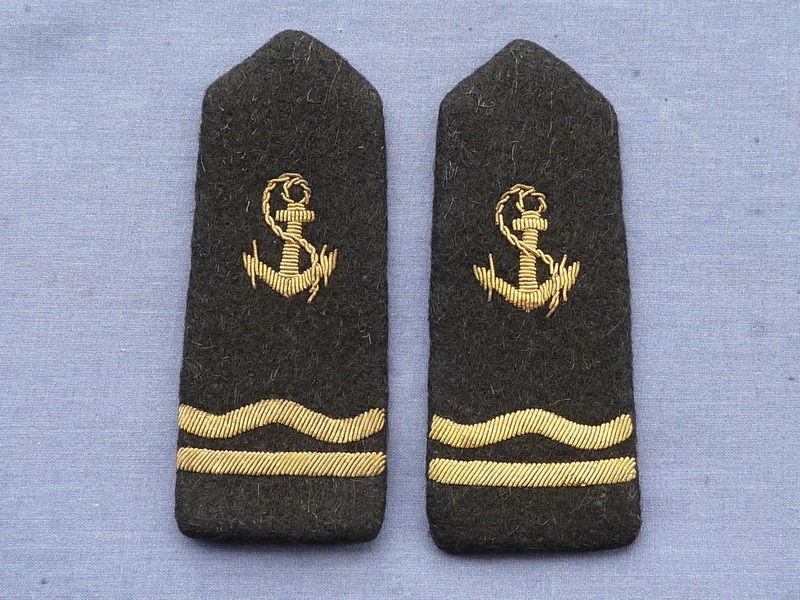 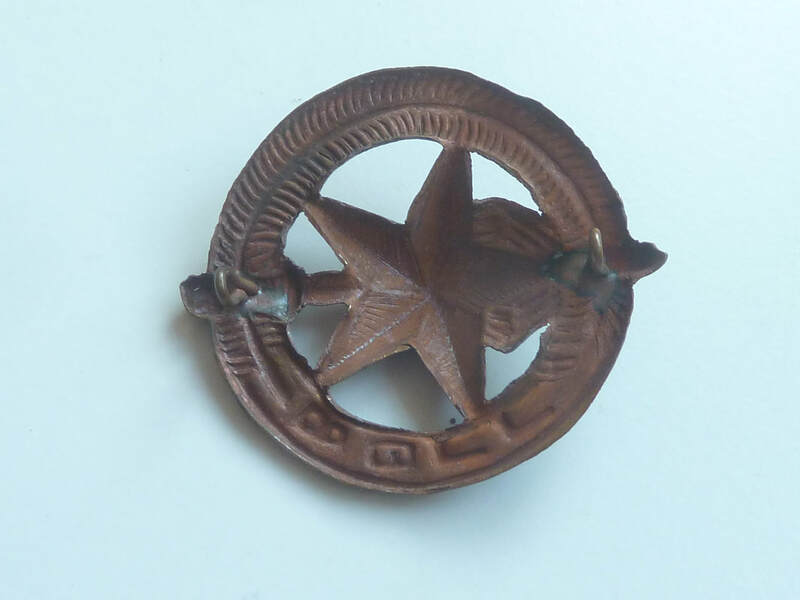 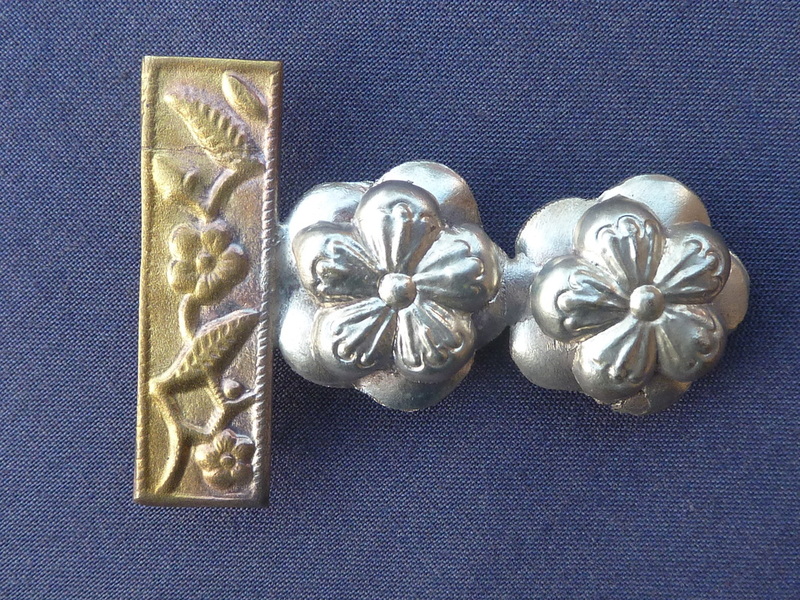 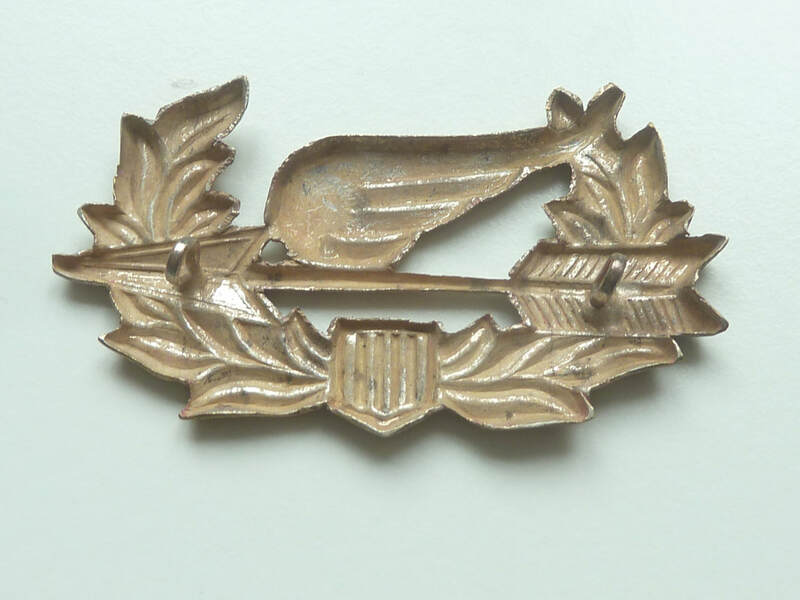 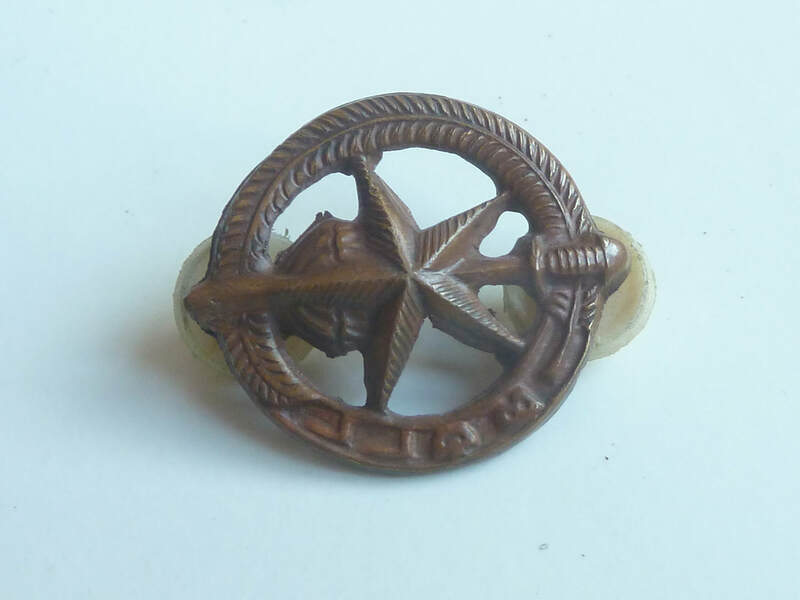 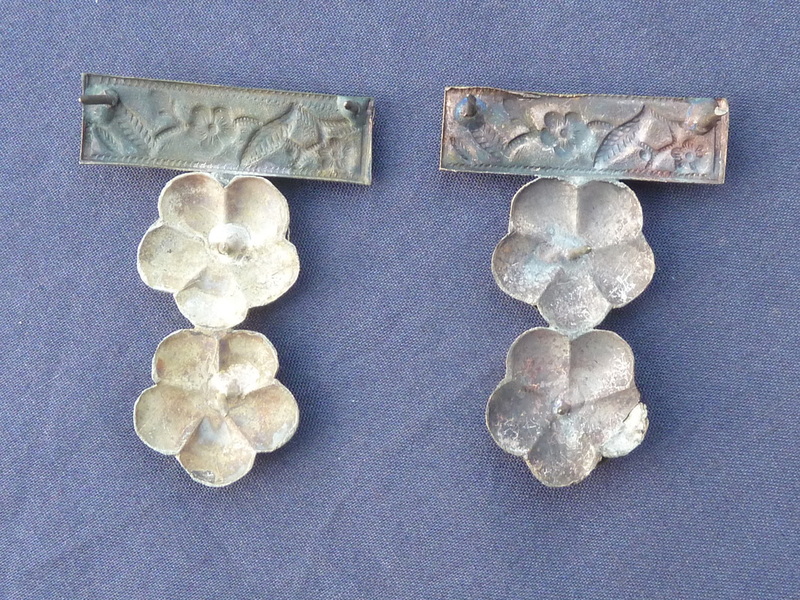 South Vietnam, Vietnam war era navy shoulder title pair officer, 1 bar in good original condition. 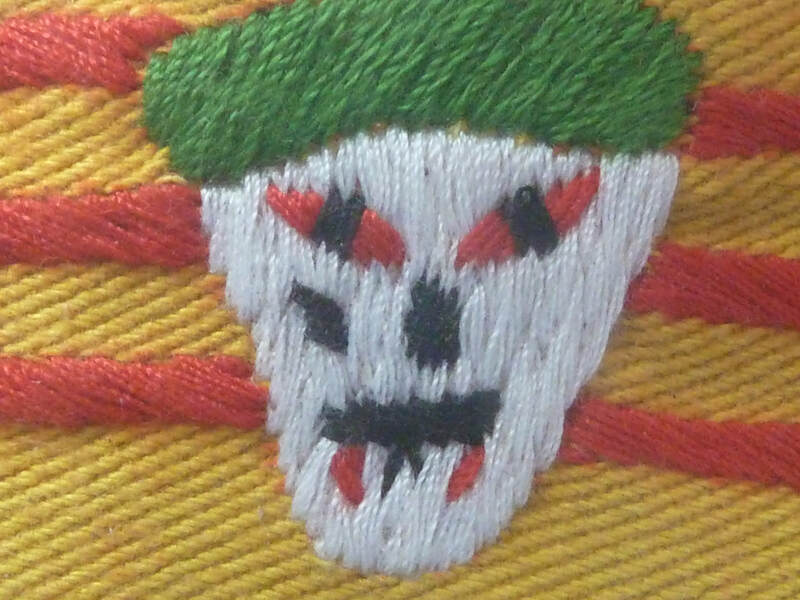 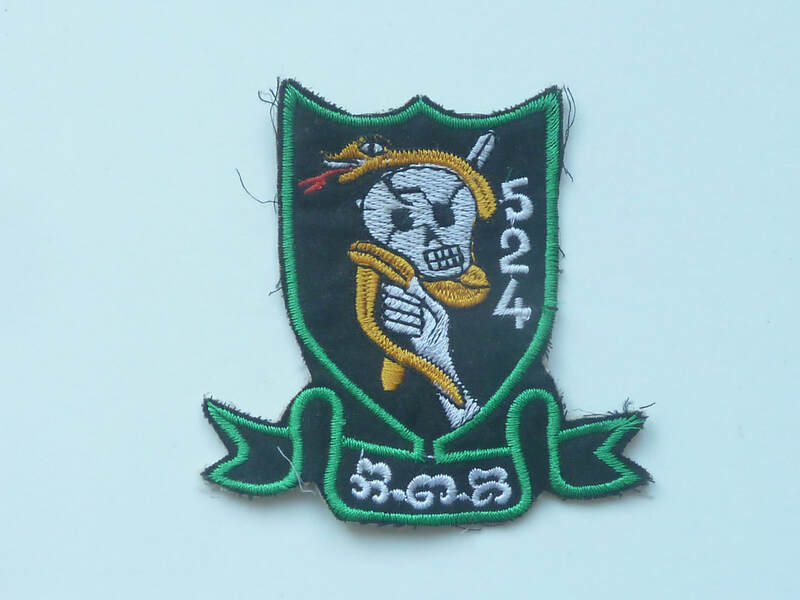 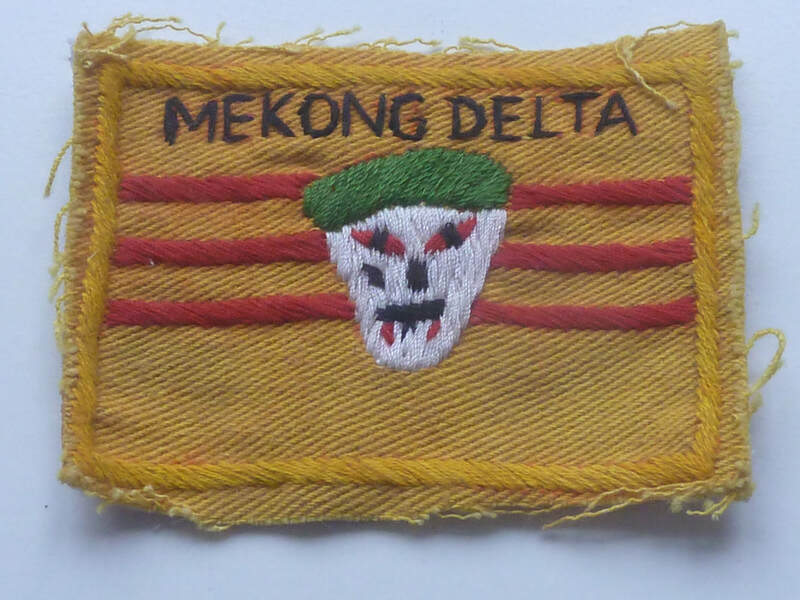 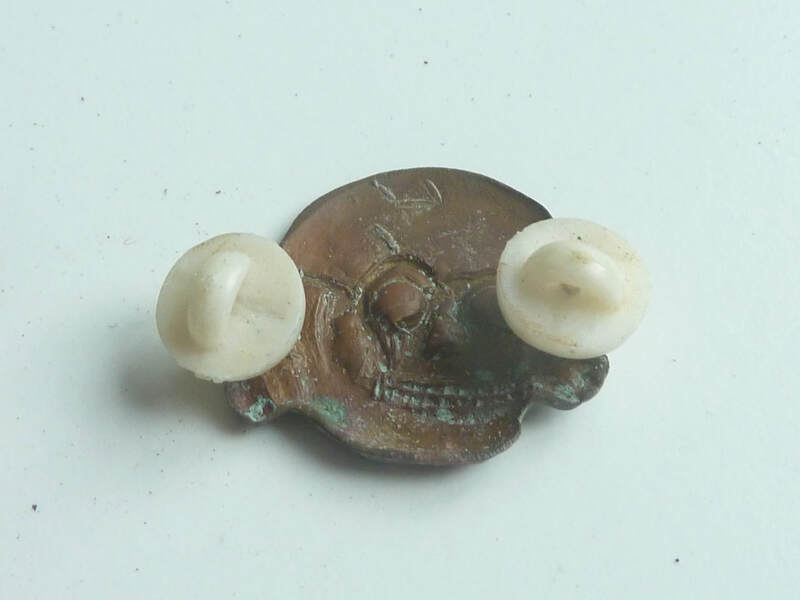 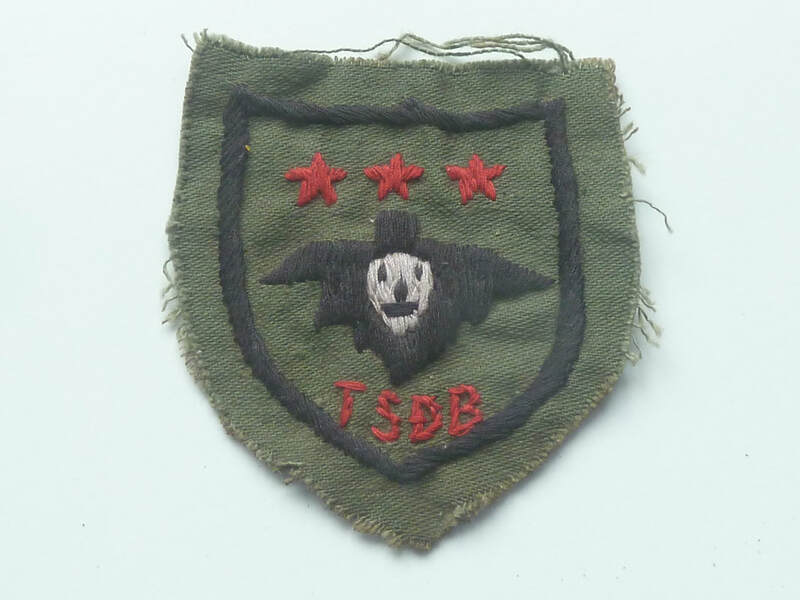 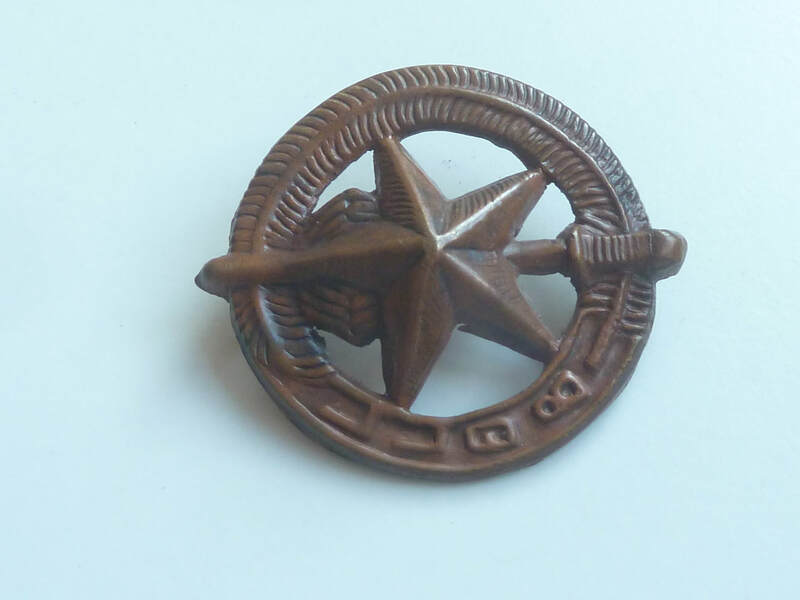 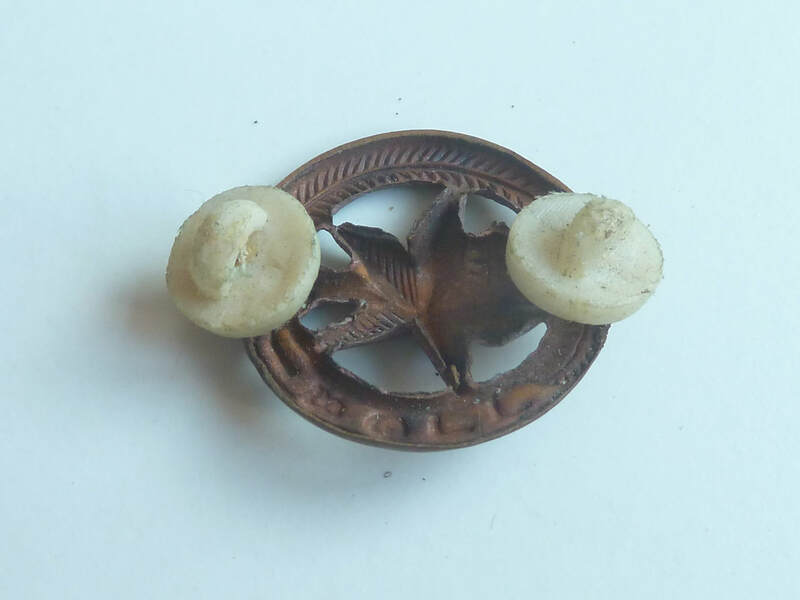 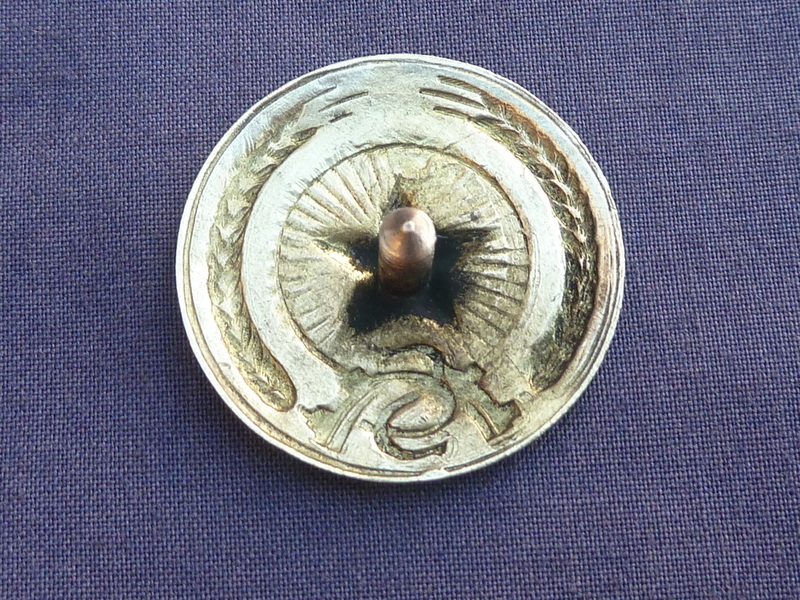 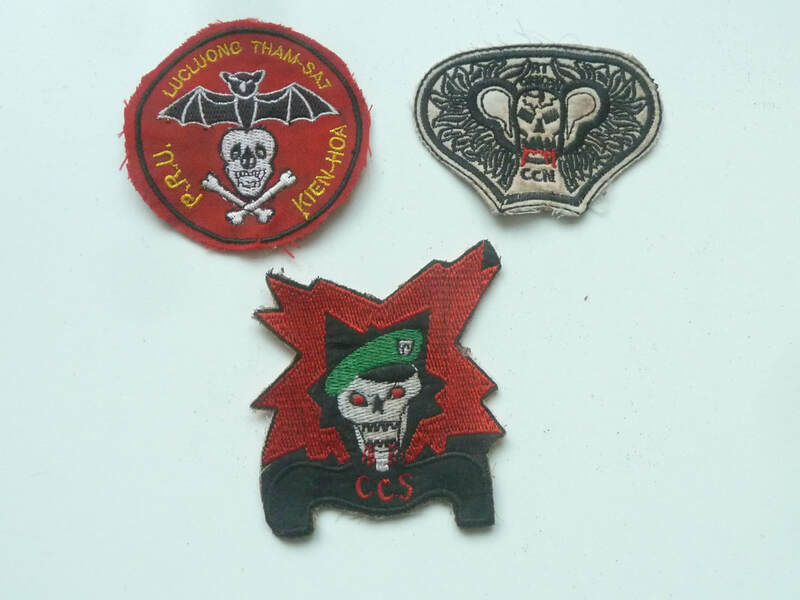 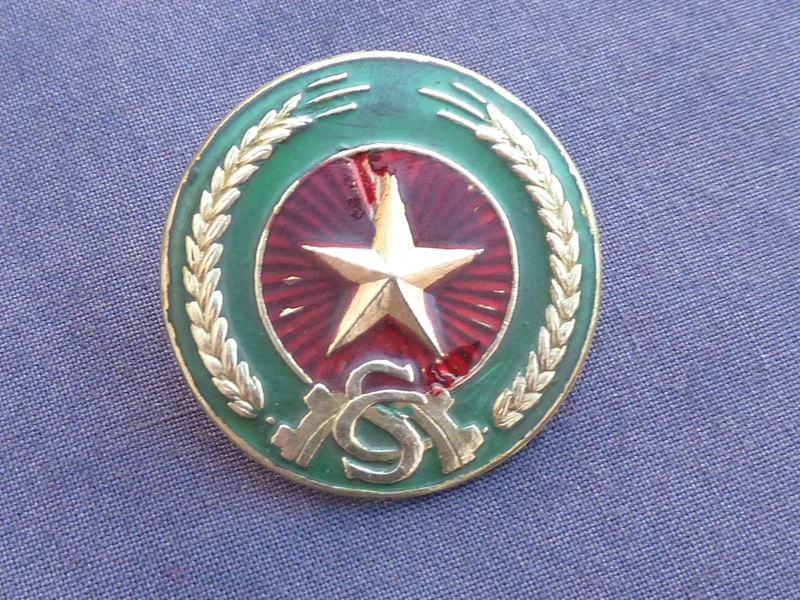 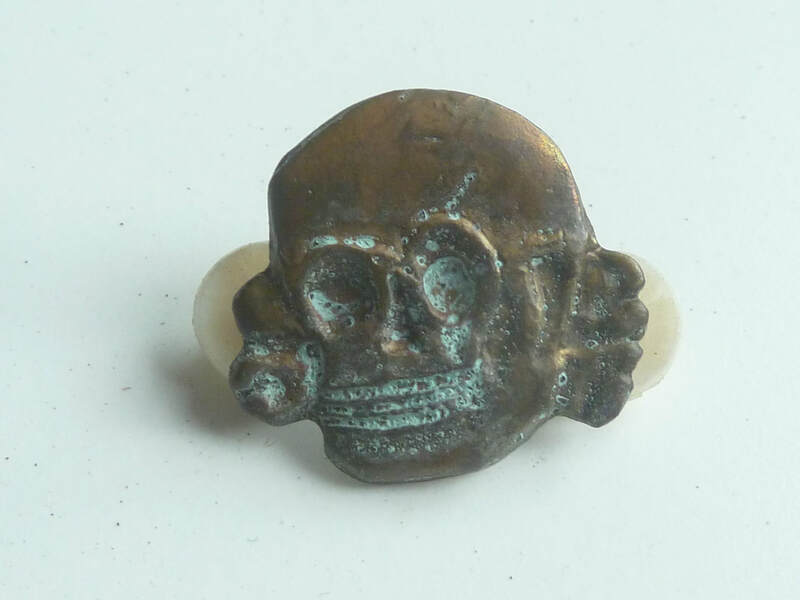 3 South Vietnam cloth badges skull special forces.